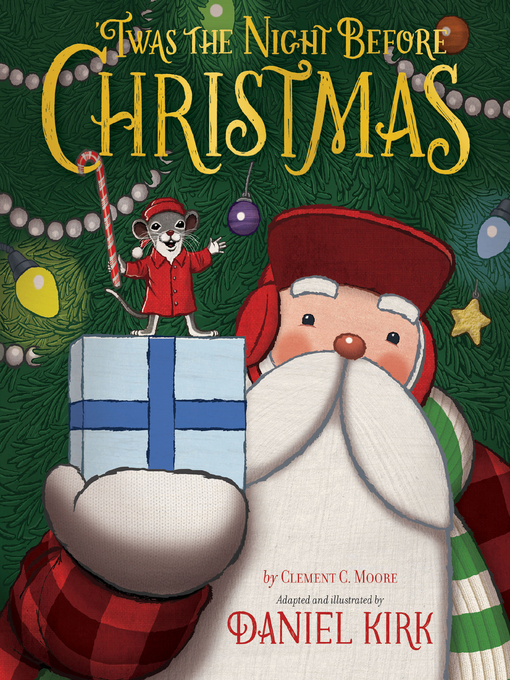 When Father Mouse is awakened on Christmas Eve by a clatter outside his window, he catches a glimpse of the one and only Santa Claus! Father Mouse can hardly believe his eyes as he watches St. Nick come down the chimney with a pack full of toys. In this amusing twist on the classic poem by Clement C. Moore, Daniel Kirk reimagines the story from a fresh perspective—and readers of Kirk’s Library Mouse series may discover a familiar friend, too! This entry was posted in eBook Friday and tagged eBooks, holidays, juvenile fiction. Bookmark the permalink.